Oregon is one of the most marijuana-friendly states in the US. Not only are the marijuana laws in Oregon more lenient, but it is also decriminalized. In fact, Oregon was the very first state in the US to decriminalize marijuana in 1973. 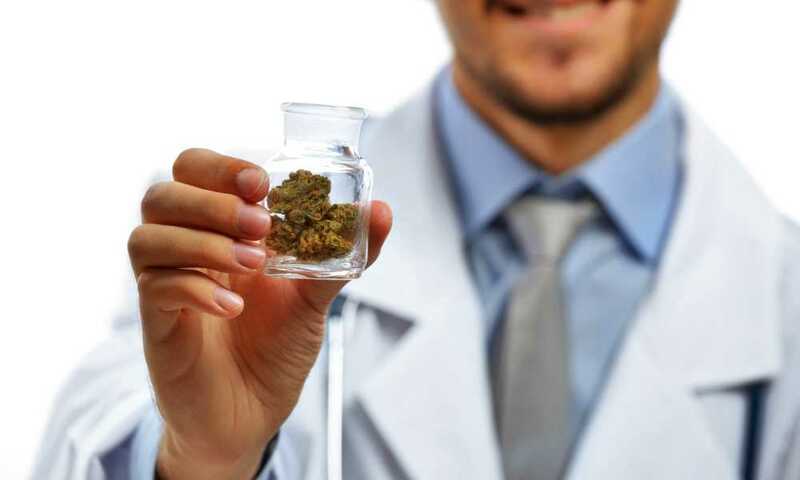 It was also one among the first few states to legalize medical marijuana as well around the year 1998. Later in 2014, recreational marijuana was also legalized with a ballot majority in 2014. However, just like all other states where marijuana is legal, its public use or sale is not allowed in Oregon. It can easily be bought at certain licensed retails stores. 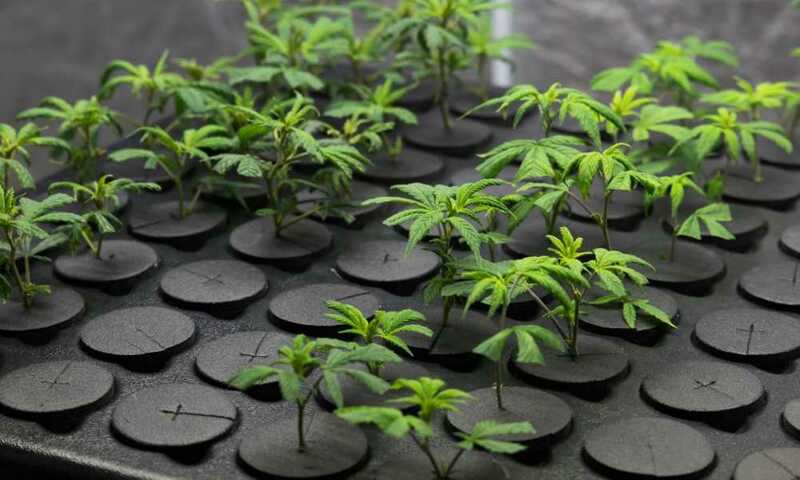 Eligible state residents are also allowed to cultivate marijuana with a limit of up to 4 plants, as long as it is on their own private property and away from the public eye. They can also possess up to 10 seeds of marijuana. There are specific rules governing the use of marijuana within and outside of private property and this applies for edibles as well as other marijuana products. For the same reason, it is always good for people who possess marijuana to have an ID card proving their age at all times, even when they are away from home. An eligible person found under the possession of any of these forms of marijuana is legally not chargeable. However, all of these products should have been purchased only from a licensed retail store. Possession of concentrates that are homemade is strictly illegal. An important point to be noted in the use of marijuana on private property is that, the landlord or the owner of the property reserves the right to restrict marijuana use or cultivation on his property. Hence, you may be able to use marijuana freely only after the prior permission of the owner. Oregon is a state that is not only lenient in terms of marijuana use, but it is also home to a natural and exotic marijuana culture. With a talented community of glass artists creating some of the most beautiful and intricate glass bongs, pipes, dab rigs and many other marijuana accessories, Oregon is home to a healthy community of marijuana enthusiasts. In fact, Eugene in Oregon is known as a glass-blowing mecca. There are also medical as well as recreational marijuana stores that not only sell dried marijuana flowers, but also marijuana concentrates, essential oils, edibles, topical versions like creams and lotions, various seeds of both Indica and sativa varieties and marijuana seedlings. Moreover, marijuana flowers in the state are considered to be one of the cheapest available in the whole country. Driving with any amount of THC in your system is considered a DUI offense. To make matters worse, THC can stay in your system for up to 30 days, so it is always better to steer clear of driving when you have smoked. Transporting marijuana across state lines is legal as long as both the states have legalized recreational marijuana laws. You can travel with marijuana within the vehicle, provided the amount of marijuana is within the possession limits and it is stored away from the public eye and away from the driver in a child-proof container. While traveling in an airplane, you are allowed to possess marijuana, but only if you are traveling within the state. If you are traveling outside the state, you will be asked to dispose the marijuana you are carrying before boarding the plane. While both recreational and medical marijuana is legal according to the state laws, it is still illegal according to federal laws. Hence, you are not allowed to possess or use marijuana on federal properties of Oregon, such as national parks, national forests, federal court houses etc. In case you are caught cultivating or using marijuana in any of the federal premises, you will be charged with a heavy fine of $250,000 and significant jail time.